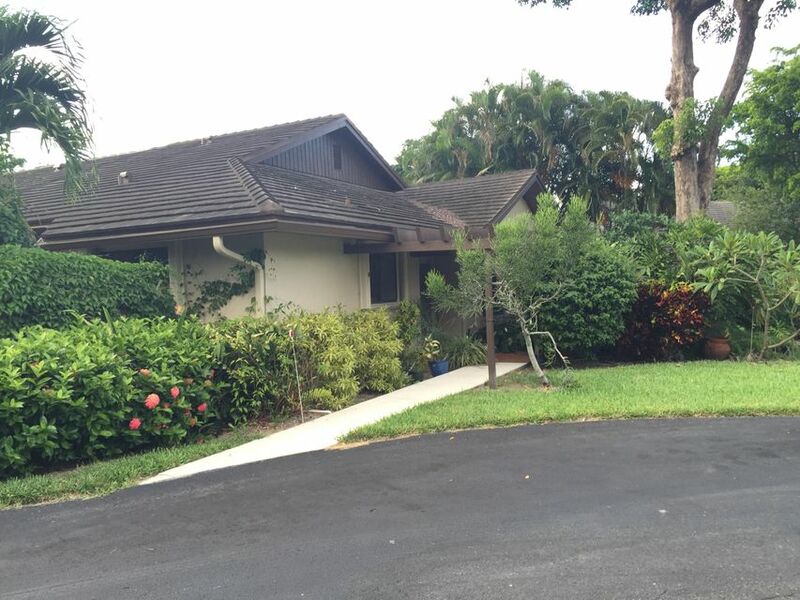 NICE SPACIOUS 2 BEDROOM 2 BATH VILLA IN THE COMMUNITY OF BANYAN SPRINGS IN BOYNTON BEACH. THIS VILLA FEATURES CORNER UNIT OPEN FLOOR PLAN WITH A CARPORT.THIS COMMUNITY OFFERS CLUBHOUSE, POOL, TENNIS COURTS, GYM AND OTHER RECREATION AMENITIES. NEARBY SHOPPING AND RESTAURANTS. EASY ACCESS TO HIGHWAYS.THIS COMMUNITY REPRESENT ITSELF AS A 55 PLUS AGE COMMUNITY.